We set ourselves apart from the rest by mixing live at every event. 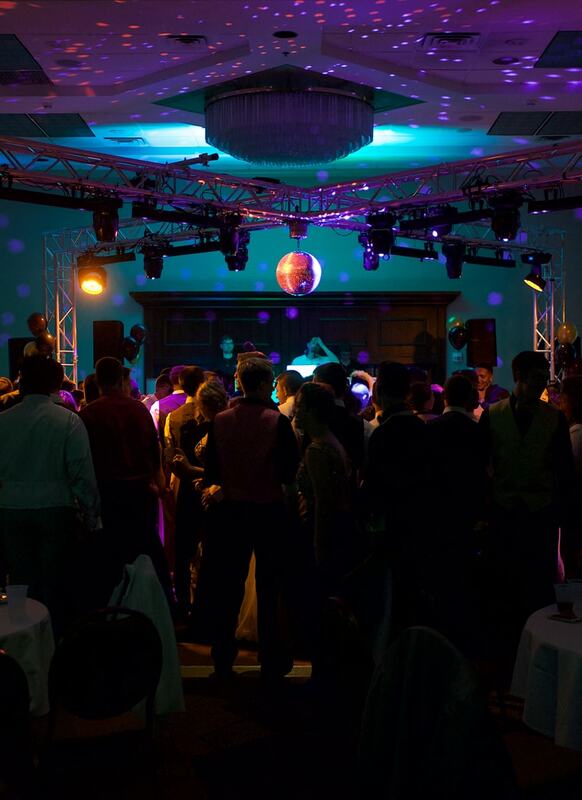 We’ve been rocking weddings, private events, corporate parties, and clubs in and around Pittsburgh for over 10 years. Along with that our DJs all have back up equipment and are insured so failure and liability isn’t an issue. Are you getting married? We have the knowledge and experience that you need in order to guarantee your big day is a huge success. With over a combined 100 weddings during the last 3 years our team is sure to fulfill your needs for your wedding. 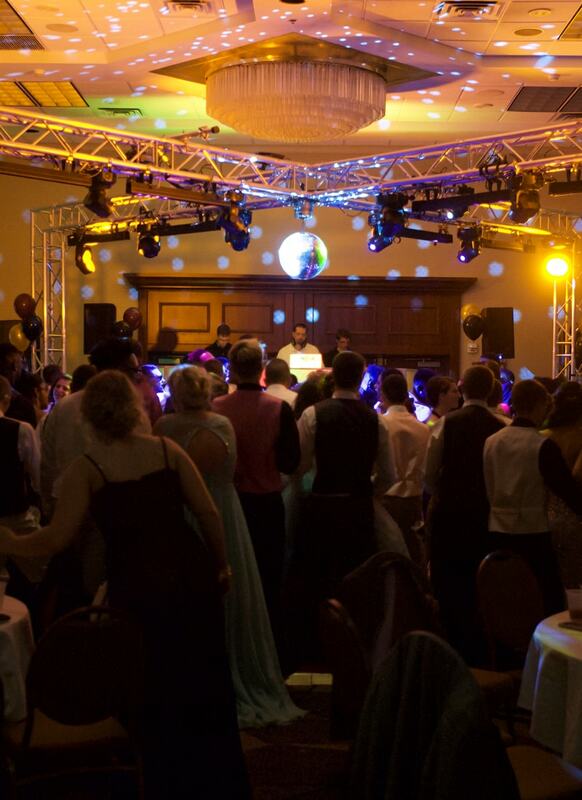 We are rated as one of the best Pittsburgh DJ Company by several wedding event planner websites and magazines. 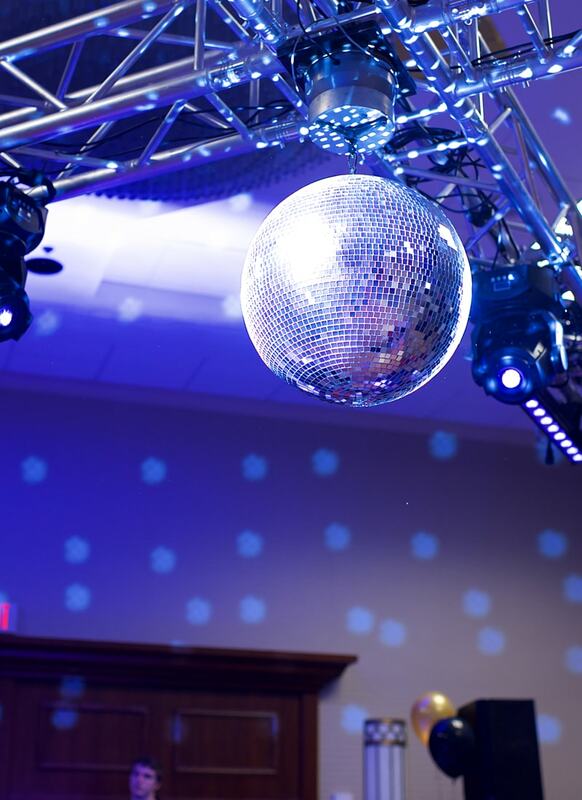 Let us help you plan your event from start to finish so you won’t have to worry about anything other than having a good time. Every wedding client gets their own portal and personalized help from their assigned DJ that is available via phone, email, or text at all times. We have a strict 24 hour response time which insures you will have an answer in a quick manner. Pittsburgh Digital DJs did our wedding last May and people STILL talk about how amazing they were. So kind and very willing to work with whatever we wanted. They definitely kept the party going!! I used Pittsburgh digital djs for my wedding and they were awesome. They were very nice even though I kept changing my mind on songs. They were very professional and i would recommend them to anyone! We want to thank Greg for providing an epic night of music. Not only did you play all of our requested songs but your own selections kept the party going all night. Greg was very prepared and professional from the first time we spoke. He kept everything on schedule. Even when our party moved from the dance floor to the pool (in our wedding clothes), Greg kept the music going. I would recommend your company to anyone. Thanks Again!!! I can't recommend this DJ more. When my DJ cancelled on me 3 weeks before my wedding, I was frantic. When I called, they too were booked, but he started phoning other contacts and a phone tree grew. He called me each day to check on progress and by the end of the 2nd day I had a DJ. If he cared this much about my wedding he couldn't even work, I can only imagine the effort he puts into the gigs he does! 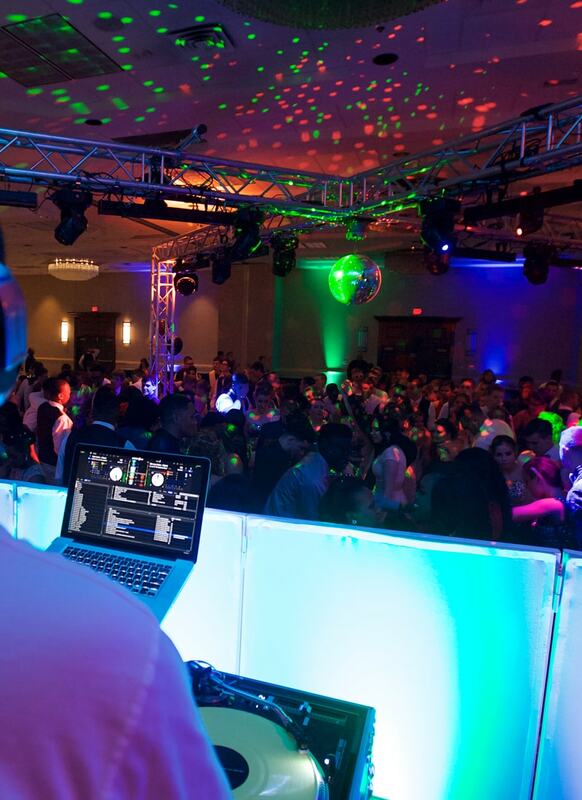 After a lot of careful consideration and interviewing about 5 DJs we finally decided to book Pittsburgh Digital DJs. We could tell from the start that they were professional and knew what they were doing. When we met with them they gave us an awesome press kit that gave us an idea about the company and what they are about. They were everything and more than what we expected. They had a clean set up with a very professional staff and kept us moving all night.